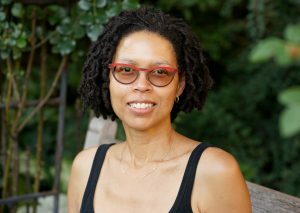 This week’s episode features a delightful and engaging interview with poet and scholar Evie Shockley. Professor Shockley grew up in Nashville Tennessee and is currently an Associate Professor of English at Rutgers University. She is the author of the poetry collections the Half-Red Sea, The New Black, and the forthcoming poetry collection Semi-Automatic. She has also penned a critical collection Renegade Poetics: Black Aesthetics and Formal Innovation in African American Poetry. Evie Shockley is the recipient of the Holmes National Poetry Prize. Her work has been also been recognized through Fellowships with Cave Canem, the Millay Colony for the Arts, and the Schomburg Center for Research and Black Culture among others. Stay tuned to learn more about the South that Evie Shockley grew up in, how she had an epiphany that changed her career direction and, and the synergistic relationship between her scholarship and her poetry. To support Evie Shockley’s work, please pick up her poetry books Half-Red Sea from Carolina Wren Press at carolinawrenpress.org or The New Black from the Weslyan Poetry Series available at upne.org, and her critical work Renegade Poetics from the University of Iowa Press at uipress.uiowa.edu And, of course, pick up her new collection Semi-Automatic when it comes out this fall. I come to comfort the afflicted and afflict the comfortable. 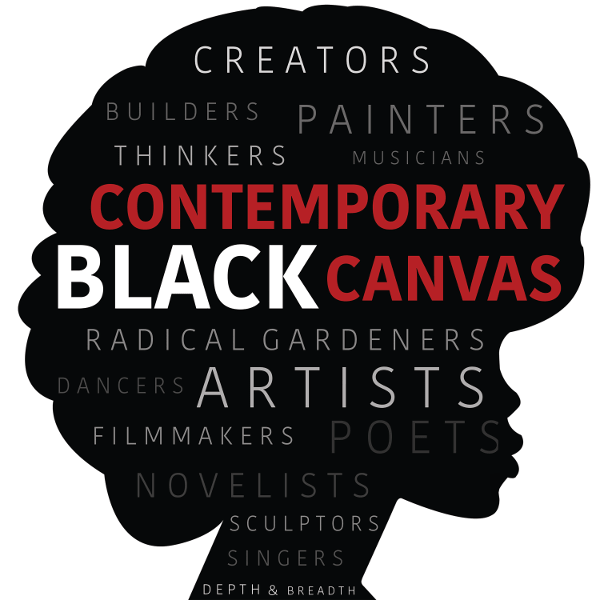 The work of others: Drum Voices by Eugene Redmond, The Muse Is Music: Jazz Poetry from the Harlem Renaissance to Spoken Word, and Black Chant: Languages of African American Postmodernism by Aldon Nielsen.